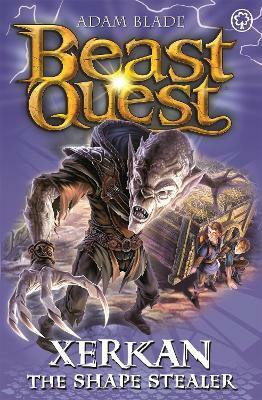 Battle Beasts and fight Evil with Tom and Elenna in the bestselling adventure series for boys and girls aged 7 and up! Back in Avantia from their exile in the Wildlands, Tom and Elenna face their deadliest enemy yet. Can they fight the ghoulish Beast Xerkan - and reveal the truth about the mysterious Prince Angelo before the kingdom of Avantia is changed for ever? There are FOUR thrilling adventures to collect in this series - don't miss out!